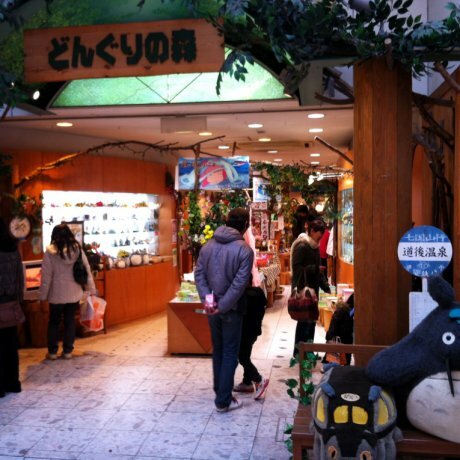 If you’ve ever enjoyed a film from Studio Ghibli, chances are you’ll like the shop too. 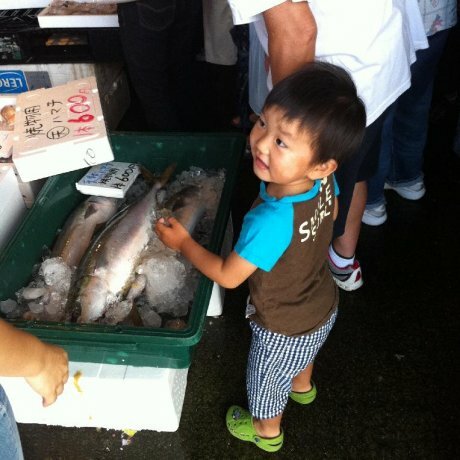 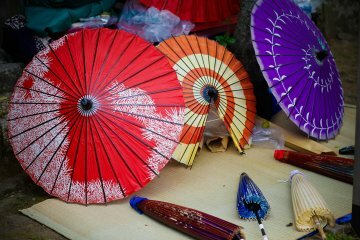 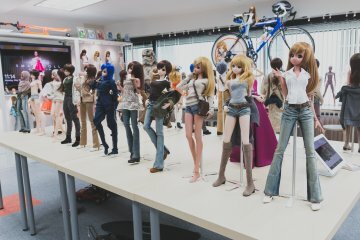 It's in Dogo arcade, close to the ..
At Tobe you can watch craftsmen at work in their studios, browse for a work of Tobe-yaki that takes your fancy, and stroll around..
Visit the Mitsuhama Morning Fish Market to see how the average Japanese like to buy their seafood. 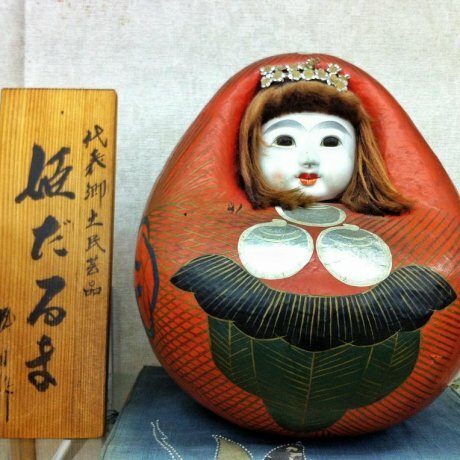 Ehime's answer to Tokyo's..
Matsuyama's round 'Princess Daruma' dolls make charming souvenirs. 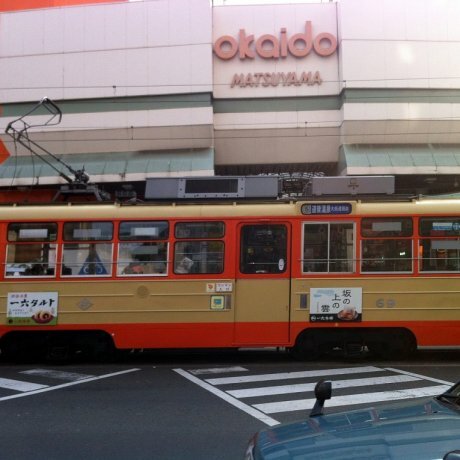 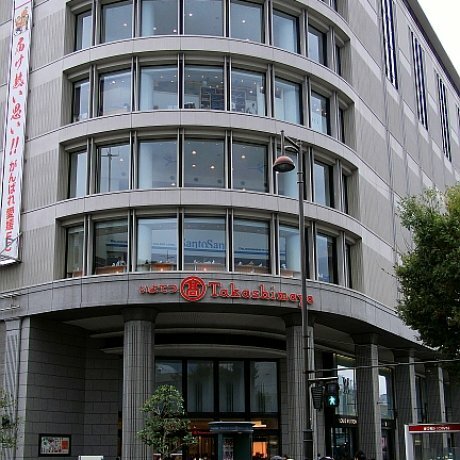 There are two prestigious department stores in Matsuyama, Iyotetsu Takashimaya and Mitsukoshi, within easy walking distance of each.. 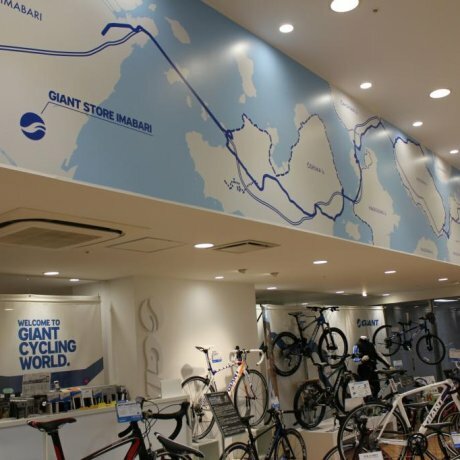 If you want to explore the Ehime side of the Shimanami Kaido by bicycle, the Giant Store Imabari is a good place to start. 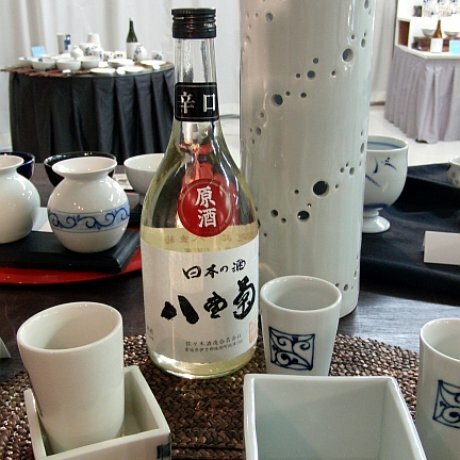 You can..
Tobe Pottery Traditional Industry Hall is one of the best places in Tobe to see old and modern Tobe-yaki. 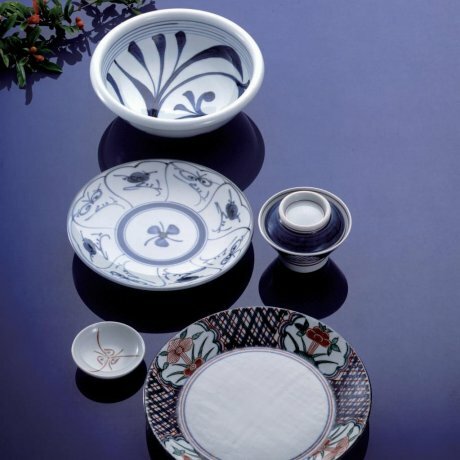 You can also buy ceramics..
Find something right up your street in the Okaido ‘Big Street’ shopping arcade, Matsuyama's liveliest shopping street.